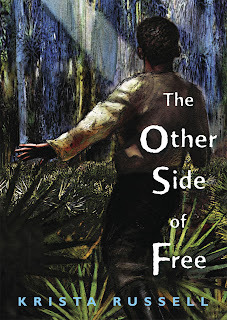 The lesser known southern path of the Underground Railroad takes center stage in Krista Russell's (Chasing the Nightbird) new historical fiction novel, The Other Side of Free. We're having a great blog tour this week full of reviews, giveaways, Q&As and a guest post from Krista herself! Check it out!